Americare Heat & Air, your professional heating and air conditioning contractors, locally owned and family operated in Norman Oklahoma. A dirty AC unit with little to no airflow is not a good defense against Oklahoma summers, while a broken furnace will leave you freezing in winter chilling you to the bone. Look to our experienced technicians to diagnose and repair the problem quickly. We provide quality HVAC services: AC and Furnace Maintenance, Heat and Air Repairs, and Full System Central Heat and Air Installation. We are dedicated to solving your heat and air needs while keeping your families safety and budget at the top of our list. We know when it comes to AC and Heating repairs and HVAC replacements it can be overwhelming and at times seem out of your budget. 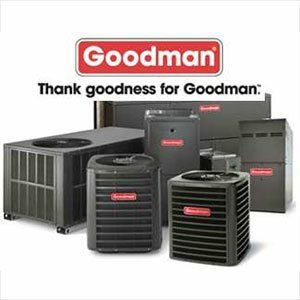 Let our reputable heat and air specialist give you as much comfort as our high performing heat and air products provide. We strive to provide same-day repairs when possible and speedy next day repair when a unique part or product is needed. Our mission to provide excellent heat and air customer service will make Americare the first and the last call you will need to make. Get FREE Estimates on new equipment or schedule a routine maintenance tune up. Is It Time to Repair or Replace My Heat and Air System? If your heating and cooling units are on their way out, you may be wondering what the average life expectancy of a AC and heating unit is. 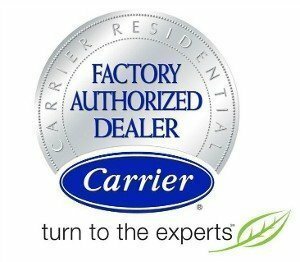 The industry standard life expectancy of a centralized air conditioner and furnace is said to be 10-15 years, but if properly maintained it could last 20+ years. You've heard the saying, "You get what you pay for." Consider this when purchasing new equipment. HVAC equipment is a big purchase. Take the time to do your research and have a qualified HVAC technician help you figure out what air conditioning and heating unit is right for your home. Get a great quality product from a top-notch team. Don't be fooled by the other companies that send out a salesman dressed in a service/technician uniform driving a spotless sports car. Americare will always treat you like we would want to be treated- no gimmicks and no pushy sales tactics. Our sales team and technicians are one in the same. When you hire Americare Heat and Air you are talking to the owners of the company and the technicians. Americare Heat and Air Servicing; Norman, Moore, Edmond, Oklahoma City and greater areas. Our HVAC contractors will help you with all your air conditioning and heating needs. Americare HEAT & AIR is an HVAC company based in Norman, Oklahoma, that serves the greater Oklahoma City area. We provide air conditioning and furnace repair and replacement for residential and commercial clients. Need fast service? Want your air on today? Contact our locally owned and operated business for 24-hour service and information. Usual response time is within the hour. 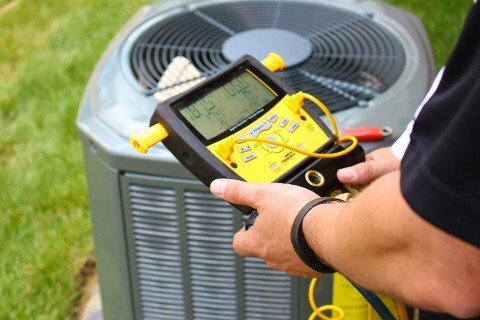 Having been in business more than 30 years, our team has a broad experience with all types of HVAC issues. Our technicians are always respectful of your property, prepping and cleaning all service areas. As a drug-free workplace, our uniformed technicians are licensed, bonded, and insured. We also cater to Spanish speaking customers. Talk to a technician who can speak fluent Spanish and help fix your HVAC issue.